We are the exclusive dealer for Malco Automotive Professional grade cleaning and detailing products in Corpus Christi and South Texas. Malco has developed over 150 automotive products that include industry leading waxes, polishes, compounds, and cleaners that are proudly made in the USA. 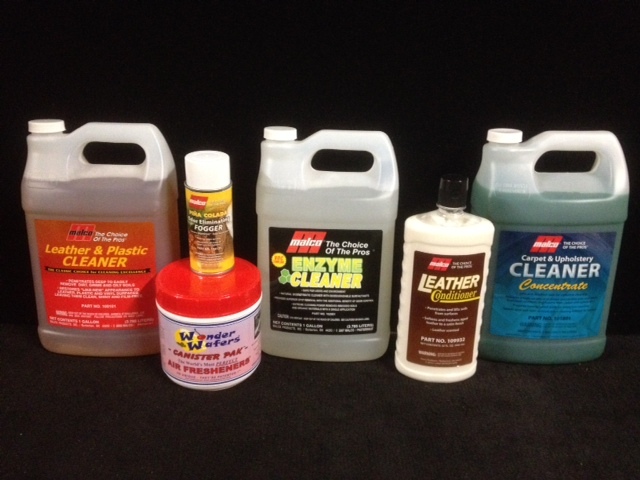 Whether you make your living detailing vehicles or you are a weekend warrior who loves to keep your vehicle looking sharp, we have the products and tools to make your job fast and easy. make it easy to keep your vehicle sparkling clean and protected from the weather. 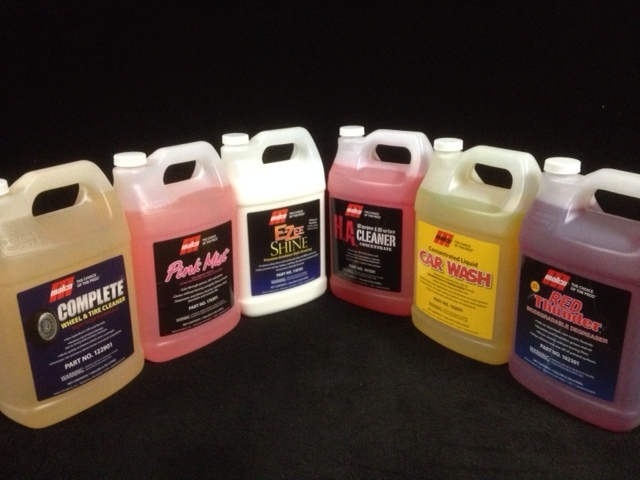 Our complete line of interior cleaning products and dressings, conditioners and air fresheners give you the tools to keep your interior looking new, while protecting it from the elements. Successful paint correction begins with selecting the correct compound for the job. It's important to begin with the least aggressive product that will effectively remove the defect.